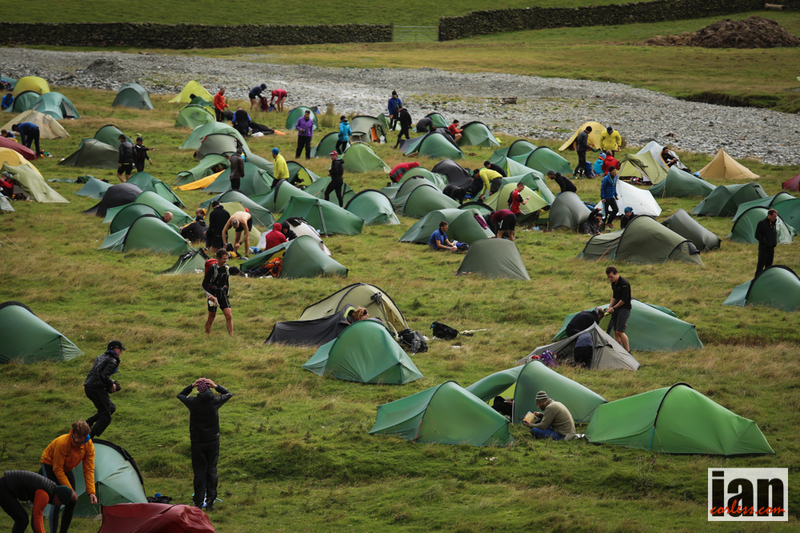 Over 500 runners assembled in the English Lakes for 2-days of Mountain Marathon action in what turned out to be two great days. Although the sun only penetrated the thick cloud a couple of times, the weather was dry and as per usual, the Lakes provided a perfect backdrop to two tough days. A score event (long and short), participants competed in solo or teams of two and as one would expect, the mix of ability was wide. One of the appeals of the RMM. 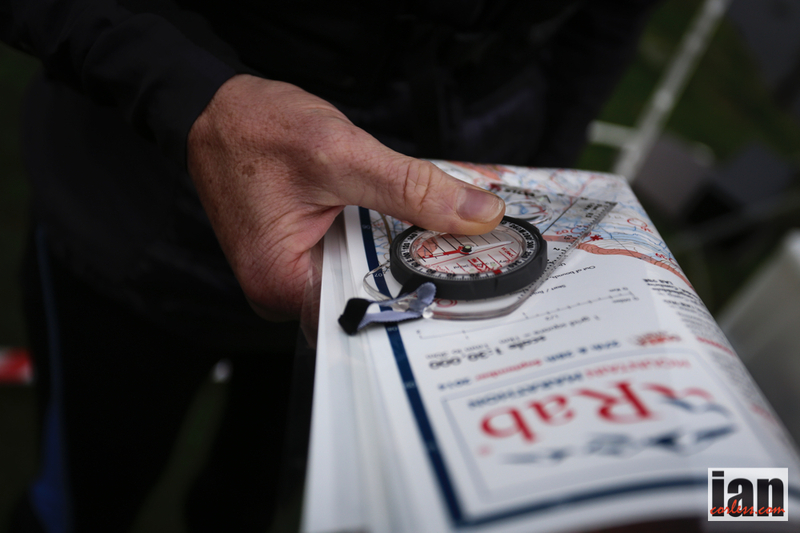 A rolling start on both days, 8:30 to 10:30 on Saturday and 07:00 to 09:00 on Sunday avoided snakes of runners and thus ensured everyone had to hone their ‘nav’ skills in finding the appropriate controls. One thing that was great to see on both days, was huge smiles and a real enjoyment of the event irrespective of ability or speed. Day 1 provided a couple of very obvious controls relatively close to camp 1 to start and then there field of 500 spread over a wide area. The faster runners covering quite some ground to gain maximum points and by contrast, the walkers took a more direct line and less controls to camp 2. Starting just west of the A6, day 1 went as far north as Mardale Head and Blea Water and west of Stony Cove Pike. In the south, the faster runners could venture below the River Kent. Stewart Bellamy (300 points) was the stand out solo competitor and Andrew Stirk/ Adam Higgins (290 points) were the leading team of two after day 1 in the long course. Jackie Scarf and Phil Scarf had a 20 point lead in the short score (235 points) and Luke Gordon (210 points) was the leading solo. A strong wind blowing from the south potentially was going to make overnight camp interesting. However, with all runners back the wind suddenly dropped making the evening a calm, still and very warm night. An early start had participants departing in two start windows, 0700-0800 and 0800-0900. With the exception of just a few, nearly all participants headed south before then heading east and making the way back to day 1 start camp. A corridor of controls made this section of the course busy with runners coming from all directions as they tried to take accumulate as many points as possible. Tough terrain and warm temperatures made day 2 all about covering ground fast as controls were much closer together and therefore points were really up for grabs. Steve Bellamy once again lead the way with 240 points with Daniel Gooch and Jon Moulding both raised their individual games with 245 and 240 points respectively. Two man team Andrew Stirk/ Andrew Higgins looked to be moving fast all day but finished 4th with 235 points. However, Stirk/Higgins still held on to 2nd overall behind Steve Bellamy and Daniel Gooch placed 3rd. Short score competitors had a shake around on day 2 with day 1 leaders, Jackie & Phil Scarf placing 2nd behind Steve Wilson and Peter Stobbs. Patrick Butlin finished 3rd ahead of day 1 2nd place, Luke Gordon. However, the overall results remained unchanged with Team Scarf 1st (425 points), Luke Gordon 2nd (390) and Tim Martland (360) 3rd. 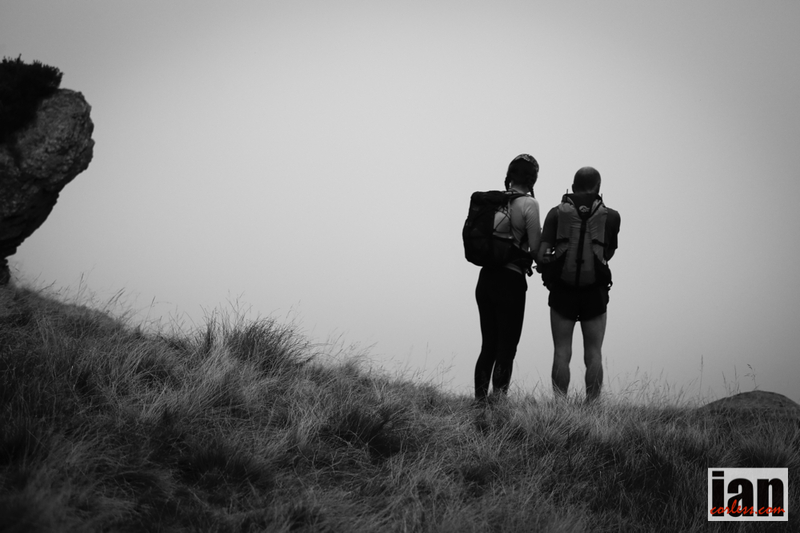 This entry was posted in Uncategorized and tagged Apparel, Camping, clothing, Compass, Fell, lake district, Lakes, map, Mountain Marathon, Navigation, only, ourea events, overnight, rab, ran mountain marathon, RMM, sproson, trail by talkultra. Bookmark the permalink.